The New Plot – the 107 blog. Developed by Actors Centre Australia & 107. 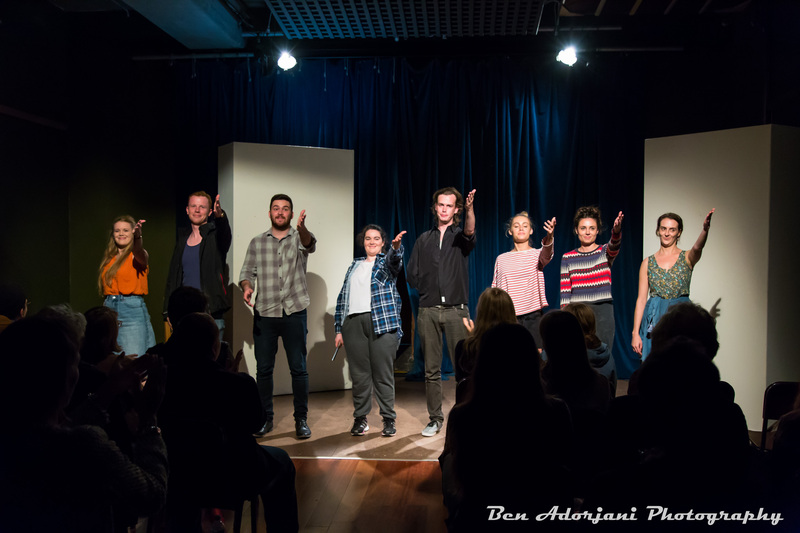 107 Projects and Actors Centre Australia (ACA) launched The New Plot in 2016, a new development award for Australian Playwrights. The initiative was created to foster professional development for writers and actors to bring new Australian stories to the stage.